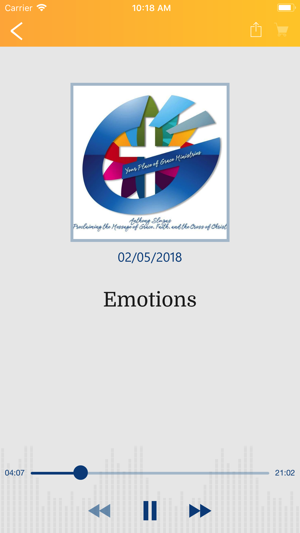 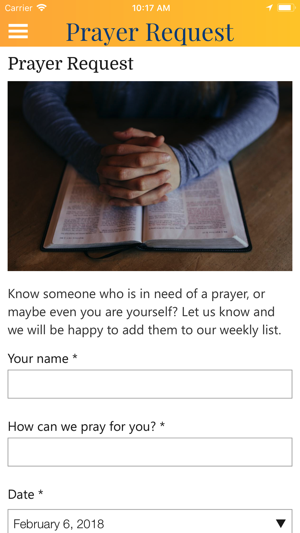 The app for connecting with Anthony Sluzas and Your Place of Grace Ministries. 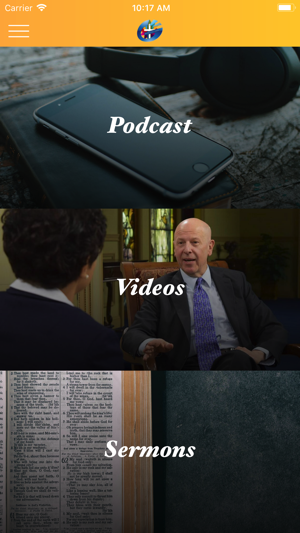 Listen to our weekly podcast, watch archived interviews and sermons, or listen to past sermons. 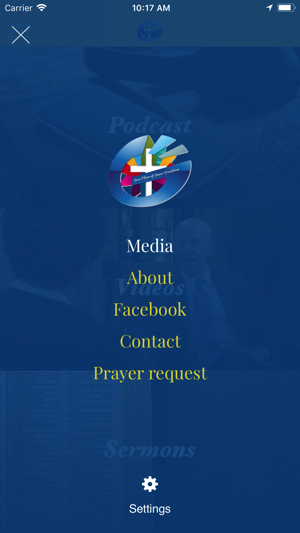 Stay up-to-date on how God is using our ministry to proclaim the message of grace, faith, the Cross of Christ and Holy Spirit Renewal.